Payment Methods: We accept all major credit cards. 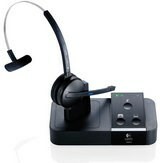 Australia Wide Shipping: Not sure which headsets will work with your phone? Call us now on 1800 88 33 23 and find out. 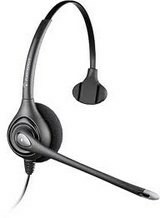 For a written quote or if you've found a better price elsewhere, call our sales team on 1800 88 33 23. 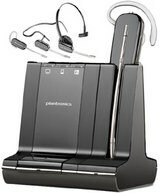 Wireless & Bluetooth Telephone Headsets - Great Brands at Great Prices!